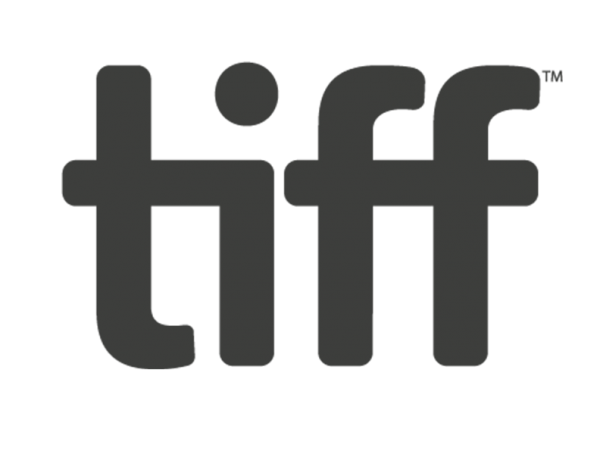 The second feature from Nathan Morlando more than delivers on the promise of his debut, Edwin Boyd – Citizen Gangster, which won Best Canadian First Feature at TIFF 2011. The life of teenaged Jonas (Josh Wiggins) is dominated by his father’s struggle to keep the family farm afloat and his mother’s ongoing battle with severe depression. 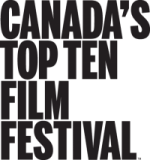 When Casey (2016 TIFF Rising Star Sophie Nélisse) moves in down the road, the two click immediately. But while most parents would be happy to see their children find this kind of relationship, Jonas’ father sees Casey as a distraction, while Casey’s father, Wayne (Bill Paxton), an alcoholic police deputy prone to explosive outbursts, sees Jonas as competition. With nowhere to turn, Jonas and Casey are faced with an impossible decision. 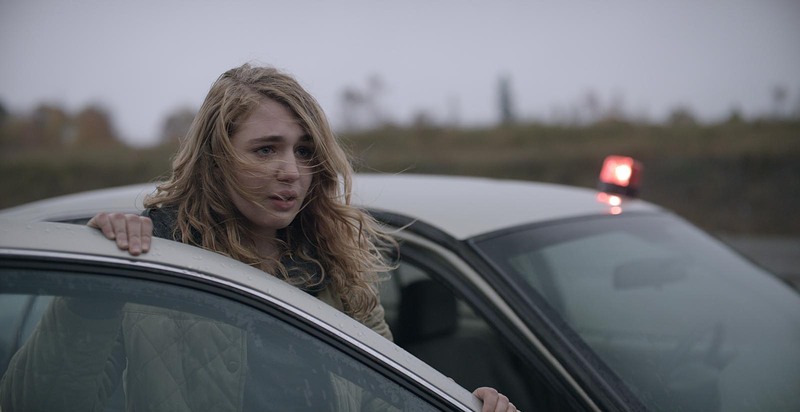 Atmospherically shot by Steve Cosens, one of Canada’s finest cinematographers, Mean Dreams percolates with a sense of both promise and dread. Drawing fine performances from Paxton, Colm Feore, and, especially, his young leads, Morlando creates a sensitive portrait of the dilemmas facing young people trapped by circumstance and history.